luigi@Spotify : One major difference is that Luigi is not just built specifically for Hadoop, and it’s easy to extend it with other kinds of tasks. 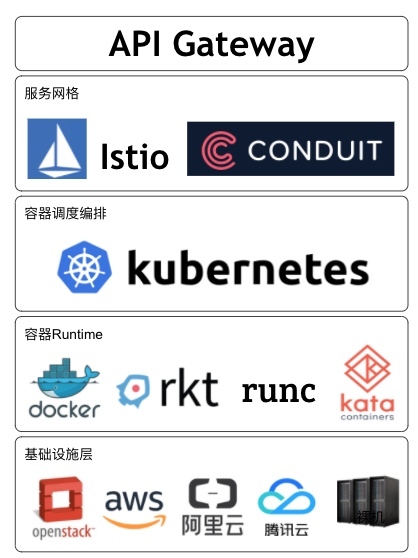 argo : Open source Kubernetes native workflows, events, CI and CD. 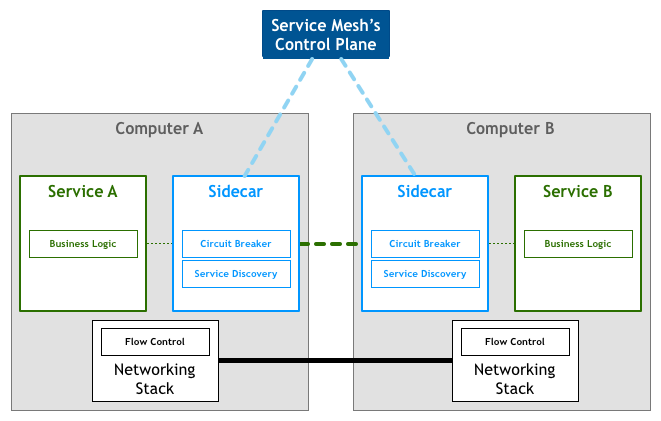 Prana as a sidecar for non-JVM based services. Zuul (which integrates Hystrix, Eureka, and Ribbon as part of its IPC capabilities) provides dyamically scriptable proxying at the edge of the cloud deployment. Fenzo as a scheduler Java library for Apache Mesos frameworks that supports plugins for scheduling optimizations and facilitates cluster autoscaling. 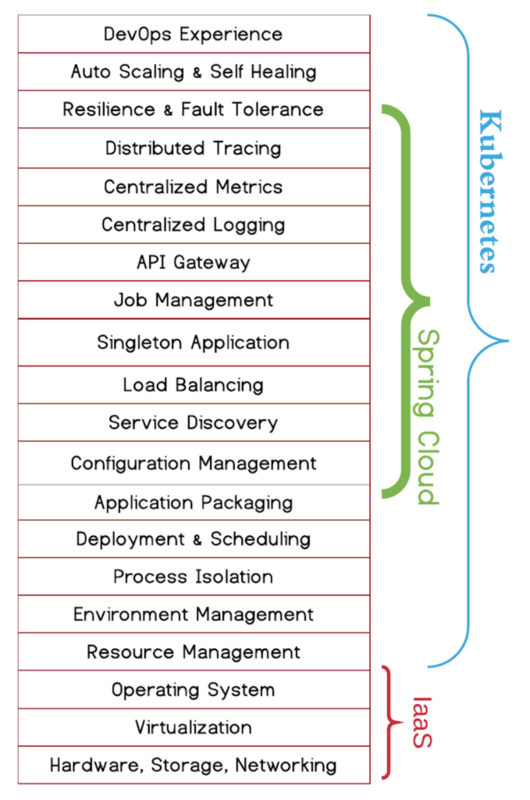 2、Spring Cloud: Tools for building common patterns in distributed systems with Spring. 3、spring cloud alibaba: Spring Cloud Alibaba provides a one-stop solution for application development for the distributed solutions of Alibaba middleware. 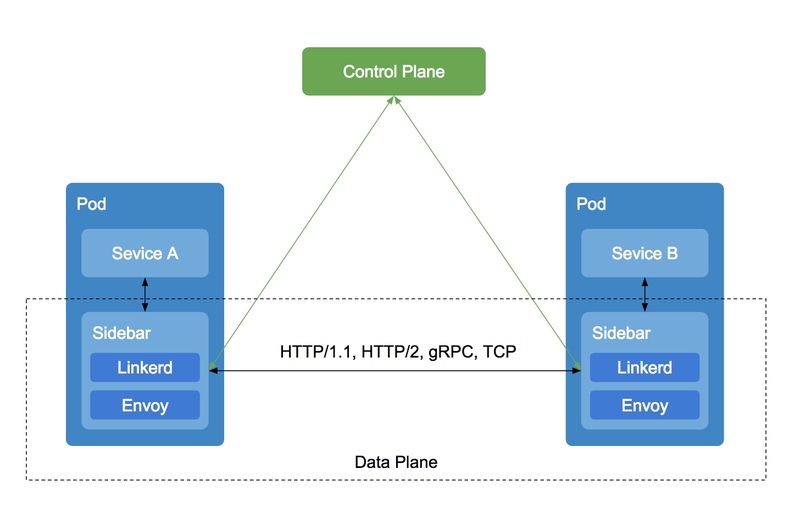 Controller : The controller deployment consists of multiple containers (public-api, proxy-api, destination, tap) that provide the bulk of the control plane’s functionality. 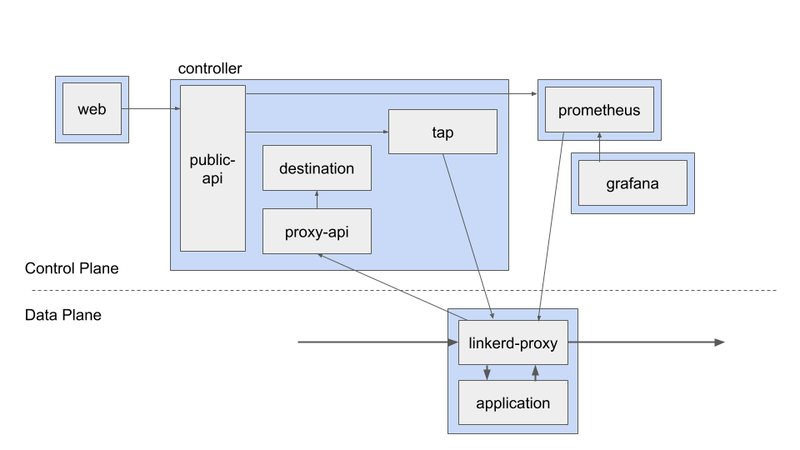 Web : The web deployment provides the Linkerd dashboard. Prometheus : All of the metrics exposed by Linkerd are scraped via Prometheus and stored here. This is an instance of Prometheus that has been configured to work specifically with the data that Linkerd generates. There are instructions if you would like to integrate this with an existing Prometheus installation. Grafana : Linkerd comes with many dashboards out of the box. The Grafana component is used to render and display these dashboards. You can reach these dashboards via links in the Linkerd dashboard itself. Fission Fission is a framework for serverless functions on Kubernetes.